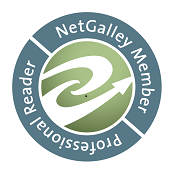 Thank you My Fiction Nook for having me on the blog today! 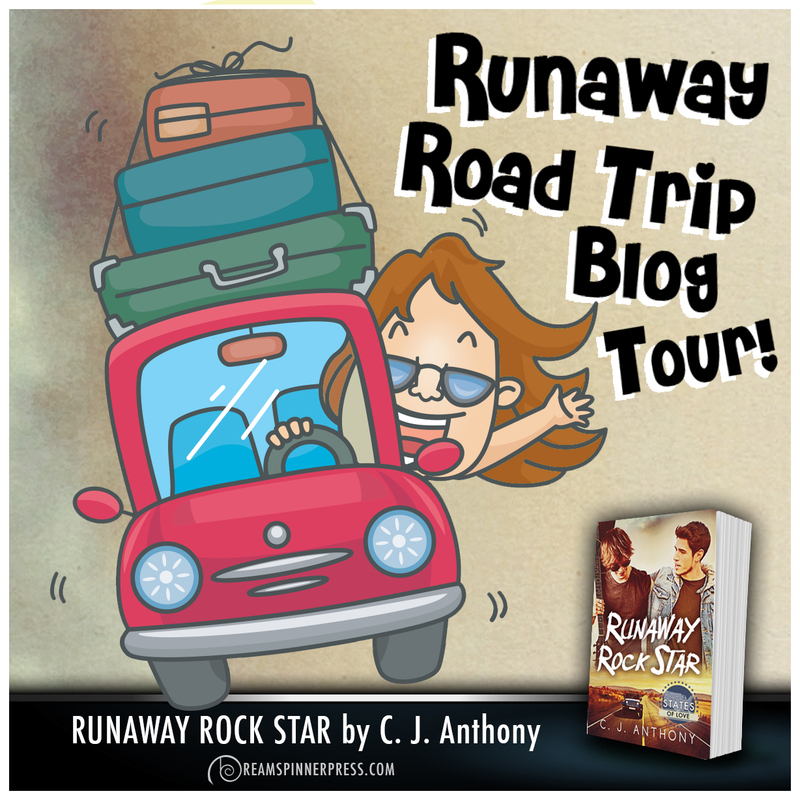 Today is my third stop on my Runaway Rock Star Road Blog Tour! Join me as I hit the road—I’m going to be visiting some great blogs, sharing background about the book, about Ohio, and there may also be a fun interview with Lucas and Brandon along the way. The stops are listed below and any posts you comment on during the tour will enter you for a fun prize pack at the end that includes a $20 GC to the eBook retailer of your choice. 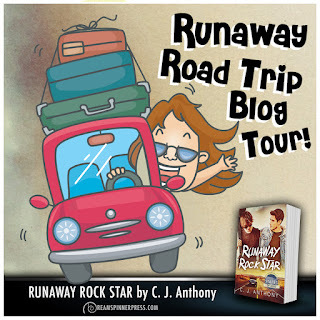 Runaway Rock Star is out today, and it is a part of the States of Love series from Dreamspinner Press. A little background on the series for those who may not know what it is, the States of Love series is a series with one book about each state in the United States, all written by different authors. So this is the post about music. When you see “Rock Star” in the title of a book, you know music is going to be a big part, right? Especially for me because I am a big music nerd, so I hope I don’t bore anyone with too much detail. 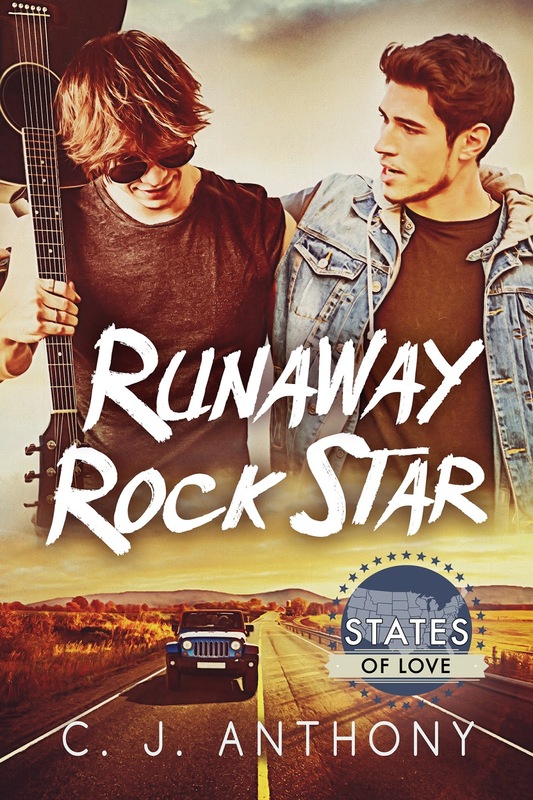 Runaway Rock Star is about a road trip the two main characters, Lucas and Brandon, take through Ohio after just meeting each other hours before. Brandon Harris works at the Rock and Roll hall of Fame and Lucas Black is a famous pop-rock star, and one of the common interests he and Brandon share is a love for music. As I said, I’m a big music nerd and my tastes are very eclectic. There’s not much I don’t listen to—I like old stuff, new stuff, a little bit of something from all genres. I like a good song, good lyrics and I like to be moved. I listen based on my mood—whatever mood I’m in, music can only make me feel better. I listen to upbeat songs when I’m happy, and yes, sad songs when I’m not so happy. In Runaway Rock Star, Lucas wants to change the type of music he sings, he wants to drift away from pop music and play something with more meaning. He and Brandon both are a bit snobbish about and derogatory about pop music, I believe I used the term “pop-crap” once or twice in the story. Pop music is an easy scapegoat, as it historically gets a bad rap—for being fluff, for not having any deeper meaning, for not being as well-crafted as other more “serious” music. But pop definitely has its place, and I do listen to it sometimes. Right now, in fact I’ve been in a pop mood for a while. My current favorites are any of the Chainsmokers songs, Cold by Maroon 5, Shape of You by Ed Sheeran. I have even surprised myself by discovering that I really really like Harry Styles’ new songs. So, being such a music fan, one of the most fun—and easiest—things I got to do in writing this story was write about music. When he and Brandon talk about artists and music they like, most all that are mentioned are favorites of mine. And my hope is, if readers enjoy the story maybe they’ll go search out and discover some new music they may not have heard before. Both Lucas and Brandon are BIG Ryan Adams fans. He was easy to include because not only is he one of my ultimate favorites, he also has a style that fits what Lucas wants to play. Ryan likes to rock out, but my real favorites of his are his quieter, more thoughtful songs. Another artist Lucas and Brandon listen to is Joseph Arthur. I’ve been listening to him for years. (I discovered him around the time of Hurricane Katrina, when Michael Stipe of REM recorded a charity EP of a song of Arthur’s called In the Sun.) While I was in the middle of writing, I did actually discover the album he made of Lou Reed covers (that Lucas and Brandon listen to in the book) and again I thought the style and delivery of the songs fit perfectly with Lucas and Brandon’s styles. And an added piece of significance—Joseph Arthur is originally from Ohio! Another band, O.A.R., that gets a brief mention of being on Brandon’s iPod, is another big favorite of mine. And they too have an Ohio connection—the band attended Ohio State University for college in the 90’s (also one of the stops on Lucas and Brandon’s road trip) and it was about this time that the band slowly started catching on, with college radio, etc. the lyrics are all about driving down the highway, and “think about the feelings that we hide.” And the beat of the music is exactly what I had in mind in the background when Lucas and Brandon have their first kiss. Ok, it’s time for me to hit the road again, if I’m going to make it to the next blog on time. I’m going to plug some tunes in and get moving. The itinerary for my trip is listed below; I hope you’ll visit each blog along with me! Also be sure to check out the blurb and info about the book. Just hours before Brandon Harris is supposed to head home to Cincinnati for a Labor Day family picnic, his boss at the Rock and Roll Hall of Fame forces him into giving a private tour to bratty British pop rock star Lucas Black. Before he knows it, he finds himself swept up in a whirlwind road trip through Ohio with Lucas riding shotgun. 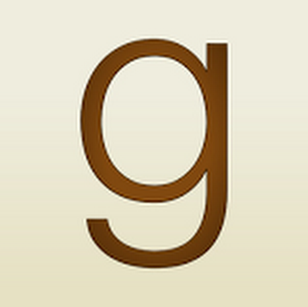 C. J. Anthony grew up watching soap operas and reading piles of books. She attributes her love of reading and romance to her mother, who not only taught her to read but also made countless trips to the library lugging piles of books home for her. It wasn’t a far jump to start writing her own stories, early childhood tales about flower families and traveling to the moon with her best friend. C. J.’s favorite stories to read and write include “opposites attract” pairings—couples who appear to be an odd couple to the rest of the world, but fit together perfectly, finding their own happily-ever-after with a little hard work and a whole lot of love. Not surprisingly, C. J. is a big lover of rom coms—she’ll gladly take Julia Roberts standing in front of Hugh Grant asking him to love her over car crashes and shoot-em-up movies any day. She also watches way too much TV and every singing reality show there is. She loves music of all genres and attending live concerts. She spends most of her time juggling a day job and a commute and freelance and falling asleep on her couch, dreaming of a day when she can write all day in her pajamas while living in a house by the beach. Thanks for the post. I don't listen to much music anymore but I do confess that I have a soft spot for Ed Sheeran. Oh yay! So cool to hear from someone else who knows who Joseph Arthur is! In the Sun is such a great song. Thanks so much for the playlist. There are some new artists to me. Not the Beatles, though. I loved Joseph Arthur's version of Walk on the Wildside. Ed Sheeran is a favorite of mine too, as is Jason Mraz and Mayer Hawthorne. Thank you for sharing the playlist. My musical taste have changed so much in the past few years. These days I listen to Oh Wonder, Phoebe Ryan, Power, Hollyn. Lots of Sloan and Redd Kross for me, and lately I love the Lemon Twigs (especially Michael's songs)! Congratulations and much success, CJ!